Summer hit "Under the Dome" is one of many shows some Time Warner Cable customers would lose access to if a deal isn't reached. CBS and Time Warner Cable negotiated all night long, issuing threats and accusing the other of being unreasonable, in a bid to resolve a money dispute that threatens millions of cable subscribers with a CBS blackout. Then early Tuesday morning, they said they would keep talking for a few more days. Time Warner Cable said it had agreed to continue transmitting CBS signals in some key cities until Friday at 5 p.m. ET while negotiations continue. It is merely the latest of several deadlines in recent weeks. The companies have been battling over the transmission fee that Time Warner Cable pays to run CBS-owned stations, including network affiliates in major cities. At one point overnight, negotiations appeared to reach an impasse when Time Warner Cable said it was pulling CBS (CBS) off the air in New York City, Dallas, Los Angeles and other cities. Both companies issued sharply-worded statements confirming the breakdown in talks, only to reverse course a few minutes later and say that negotiations were back on. Bemused Twitter users reported that CBS channels were indeed blacked out in certain markets, while others then reported that service had resumed. "At the request of CBS, we have halted going dark on their channels," Time Warner Cable spokeswoman Maureen Huff said in a statement shortly after midnight. The deadline to complete negotiations has now been extended at least 10 times since the former contract expired on June 30. Should the channels go dark again, Time Warner Cable (TWC) customers won't be able to view CBS programs, including hit shows like "NCIS," "The Big Bang Theory" and this summer's "Under the Dome." The 3 million customers affected by these talks are mostly in New York, Los Angeles and Dallas, but subscribers in Chicago, Boston, Pittsburgh, Detroit and Denver are also at risk. Those are the cities where CBS owns the affiliates that carry the network. In other markets CBS is carried on stations with other owners. Time Warner Cable customers nationwide also stand to lose access to the premium cable network Showtime, which is also owned by CBS. Time Warner Cable has claimed that CBS is demanding too high a rate -- 600% more than what the cable provider has to pay for the network's programming in other parts of the country. In those areas, Time Warner Cable negotiates with local CBS affiliates that are not owned outright by the network. 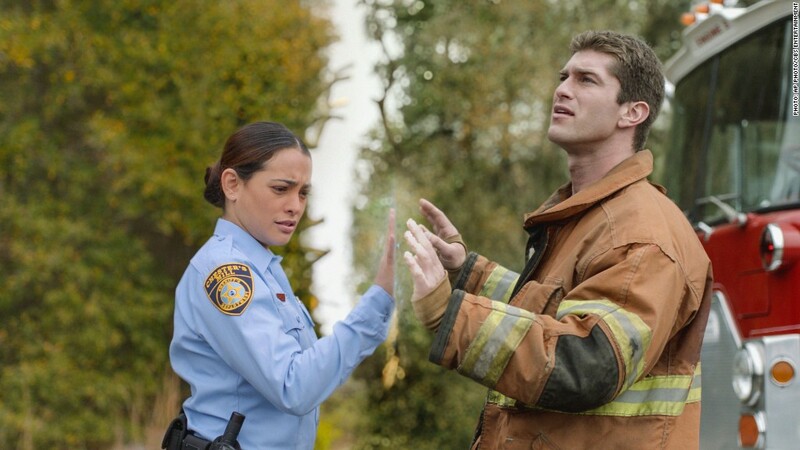 Although TV networks tend to attract fewer viewers in the summer season, "Under the Dome" has topped the ratings list, attracting more viewers than any other show last Monday night. CBS had been running TV commercials warning customers in the affected cities that "Time Warner Cable is threatening to hold your favorite shows hostage." Time Warner Cable and CBS are very likely to reach a deal -- especially if the dispute threatens NFL broadcasts scheduled to air on CBS later this year. The question is whether consumers will be forced to endure a blackout. "In the end, of course, an agreement will be reached," CBS acknowledged in a statement issued Tuesday. -- CNNMoney's Katie Lobosco contributed to this report.